To Ship a car from Florida to Hawaii we would use 2 types of transportation. First, a car carrier will pick up your vehicle from your house and deliver it to the port in California. 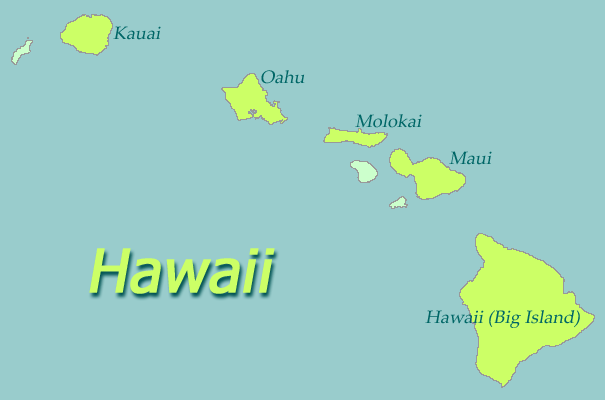 From there the vehicle will be shipped by a vassal to the port of Hawaii. Your vehicle will be transported by an open or an enclosed carrier, based on your needs, and then via RO-RO ( roll on, roll off). Vehicle must be in running condition, empty from personal goods and with less then a 1/4 of a fuel tank. For more information read about how to ship a car to Hawaii in our blog.